President Mnangagwa yesterday commissioned projects worth over $2 billion championed by local investors and congratulated the province for taking a lead in implementing provincial economic initiatives under the Second Republic born out of the July 30 harmonised elections. This is in line with the decentralisation of power as envisaged in Section (2) of the country’s Constitution that calls for devolution of power to provinces. 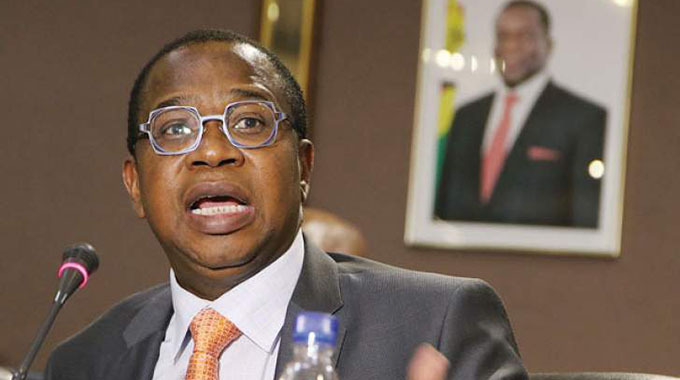 The two projects — $2 billion Hopeville housing project and $2 million Turn Matabeleland Green Tomato processing plant — speak to President Mnangagwa’s policy thrust that in the Second Republic, politics should take the back seat while economic development takes centre stage. 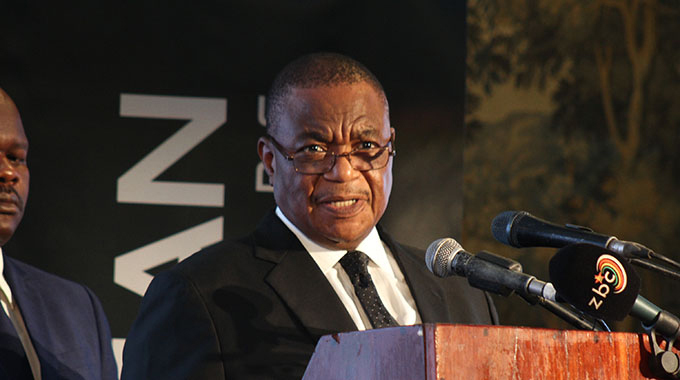 The President told stakeholders at the two events to be alive to the concept of devolution and the need to develop provincial Gross Domestic Product (GDP). To accelerate growth of provincial economies, President Mnangagwa said Government would be revisiting all idle Memoranda of Understanding signed by various ministries to ensure the nation benefited. “As I alluded to in my inauguration statement, my Government will be implementing the devolution of Government powers and responsibilities. “I, thus, call upon all stakeholders, private and public institutions, to be alive to this new philosophy of provincial economic development where provinces are expected to plan and grow their provincial GDPs,” said the President. “In the same vein, I invite the institutions of higher learning, the academia and intelligentsia within the respective provinces, to equally contribute to the planning, development and growth of these envisaged provincial economies. “This time around we are going to institute provincial councils across all the provinces as per demand of our constitution. The task is for these provincial councils, together with Rural District Councils in the respective areas, to make sure they plan the growth of their provinces. 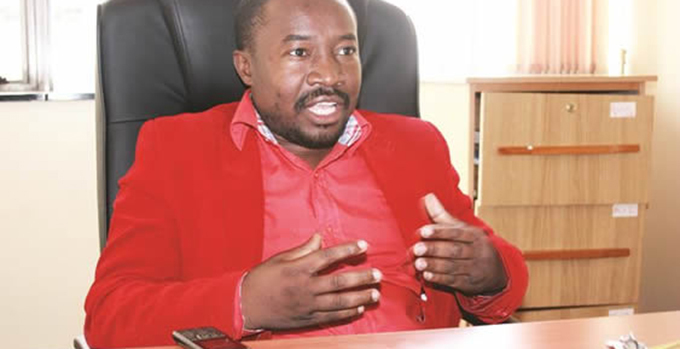 We want to see the GDPs of provinces growing and I am happy that Bulawayo has taken the lead,” he said. President Mnangagwa said the Hopeville housing project would help ease housing shortage in Bulawayo and also create employment for local people. The Hopeville housing project target to build 15 000 houses for different income groups in the next 10 years. It will also have a business complex and upon completion it is expected be bigger than the size of Gwanda in terms of housing units. As such President Mnangagwa said Local Government, Housing and Public Works Minister Cde July Moyo had recommended that the community be given municipal status upon completion. With regards to the Turning Matabeleland Green Tomato processing plant, President Mnangagwa said it was also a welcome initiative as it was in line with Government’s policy of beneficiation and value addition of agricultural produce. The Turning Matabeleland Green plant has the capacity to process 1, 5 million tomatoes daily. President Mnangagwa said the two projects were critical to revival of industry in Bulawayo. Hopeville housing scheme project leader Mr Jim R. Goddard and Mr Peter Cunningham of Turning Matabeleland Green committed to work with Government to turn around the economy and ensure Vision 2030 is a reality. The commissioning of the two projects was attended by Vice President Kembo Mohadi and several Cabinet Ministers.